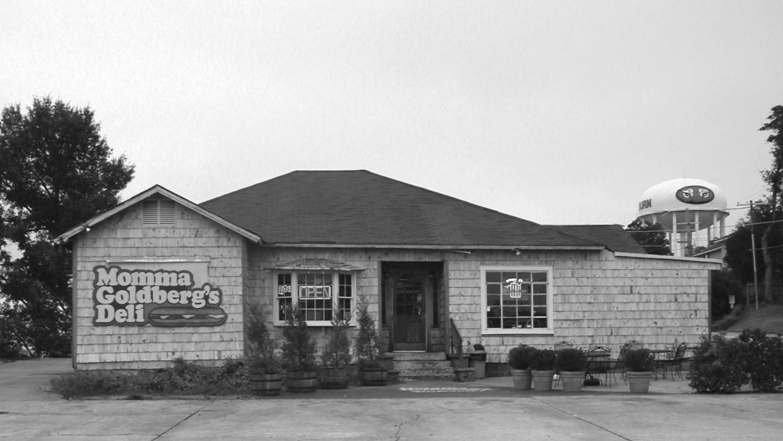 History is written on the wooden walls of the building that sits at 500 West Magnolia Ave.
Momma Goldberg’s has left its mark on countless patrons and they’ve left their marks on it. Scribbles – names of couples written next to the booth where they met, “for a good time call” phone numbers, unforgettable football scores – cover every corner of the building, telling its 40-year story. The restaurant started seeing success after several strategically worded ads in The Plainsman, Don said. Business really started booming, however, after an Alabama law prohibiting the sale of alcohol within one mile of a university campus was declared unconstitutional. Momma Goldberg’s was among the first restaurants in the area to receive a beer license. There was no menu when the restaurant first opened, Don said. Each sandwich was custom made. They had to come up with a faster system, though, because some customers took their time ordering.